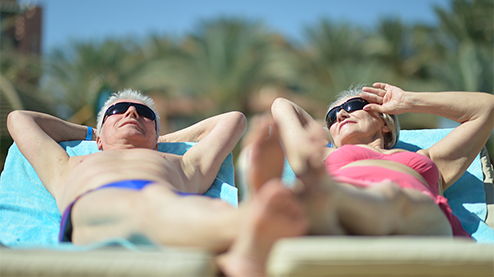 With the trivago app, the ideal hotel is in your hands. The trivago app instantly compares over 1.8 million hotels worldwide, from over 180+ booking sites. All you have to do is search by city, address or point of interest, to find your ideal hotel for the best price. 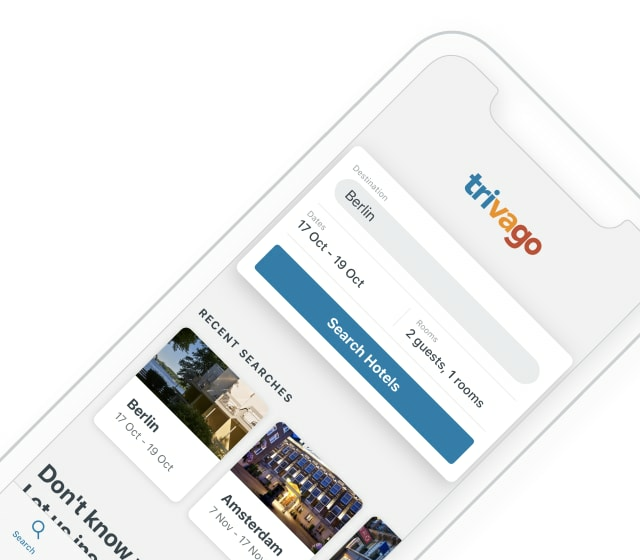 With one tap you can gain instant access to more than 1.8 million hotels, making trivago the only app you’ll ever need for your next booking. Explore locations using the trivago map, or search by current location to find the closest hotels to you. Ideal for a last-minute booking on the go. Read hotel reviews collected from multiple booking sites, so you can learn from the experience of other guests. Search by region, city, or by specific landmarks, then select your check-in and check-out dates. Save even more time by easily selecting from your previous searches. Everyone is different, so trivago offers a wide range of filters to ensure you have the best stay. 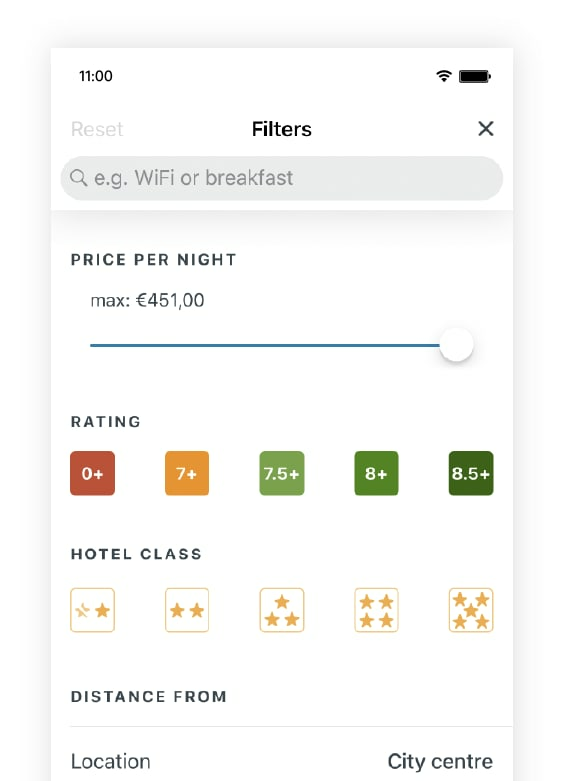 You can filter by price, rating, Wi-Fi, breakfast included, pet-friendly and more! Save time and money by instantly comparing hotels from our 180+ different booking sites. With all the most important hotel information displayed in one area, you can quickly and easily compare the details that matter most to you. 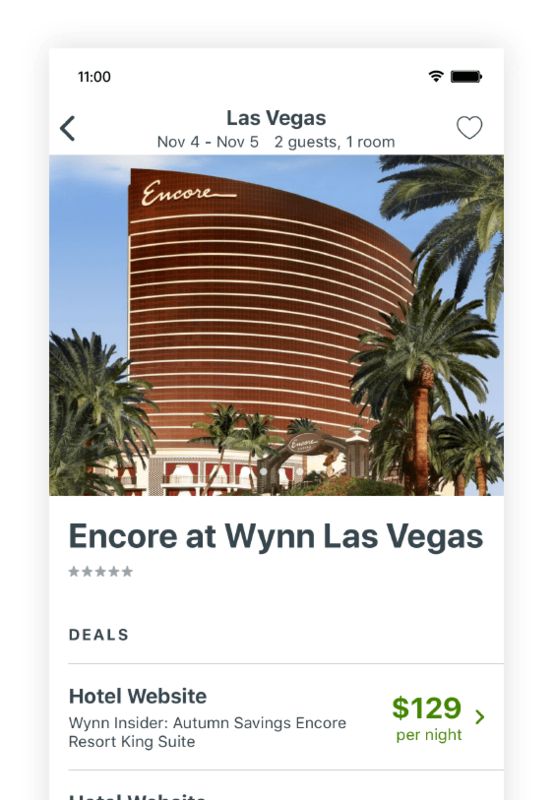 The trivago app searches our vast directory of booking sites at once to find you the best deal, ensuring you are only presented with the hotels that best suit your family’s needs. 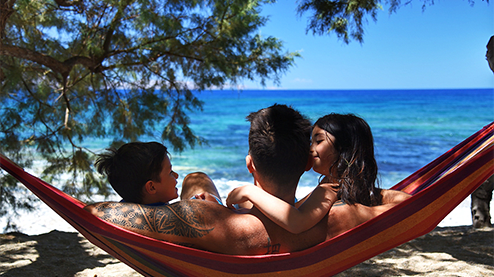 Filter by beach access, child-friendly facilities and spa wellness to find the ideal hotel that the whole family will love! Want to stay close to the action on your next city trip? You can search for hotels in the vicinity of a particular point of interest. 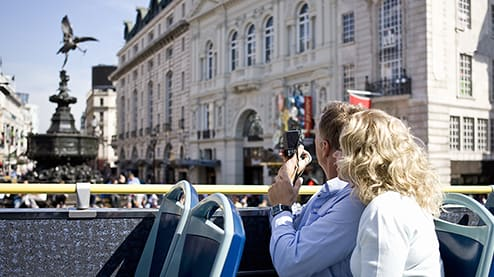 trivago will show you the distance between each hotel and your selected landmark or address. Switching to the map gives you an even more comprehensive overview of all the hotels in your favourite area. A limited budget, unlimited wanderlust? With one tap of the screen, trivago will wave its magic comparison wand to find you the lowest prices from our 180+ booking sites. Simply set your budget in the filter bar, and then see what the world has to offer. 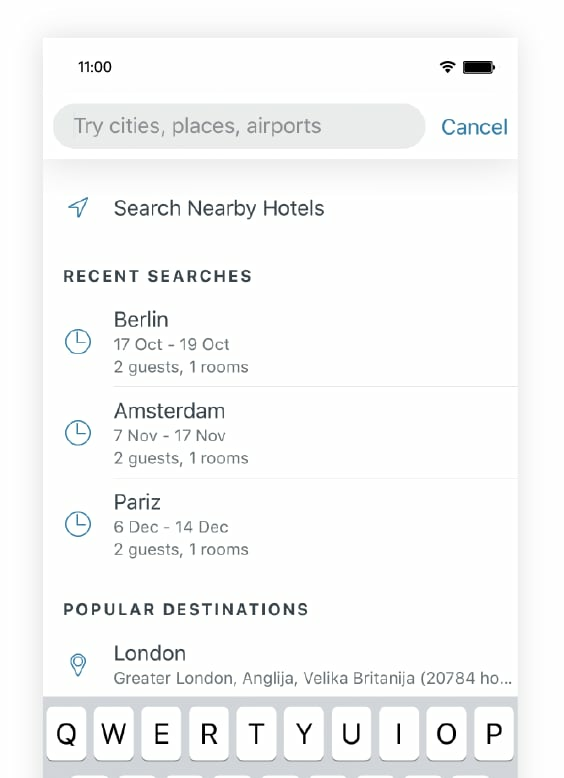 Search by the address of your next engagement to see all the nearest hotels. 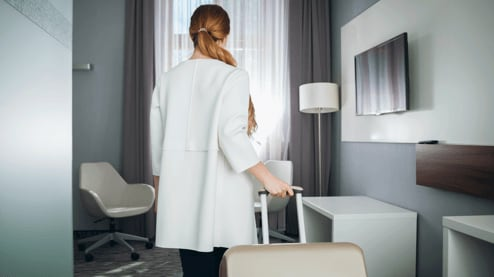 After entering your desired budget, you can set other filters to make your business trip run as smoothly as possible (free Wi-Fi, laundry service, breakfast included). trivago will instantly gather all your requirements and present you with the best deals for all the nearest hotels, specifying the distance from your destination.